It is not the other version of the infamous MIB series, nor the sequel of The Woman In Black. It is only the situation I saw when passed Yves Saint Laurent boutique at Senayan City last week. 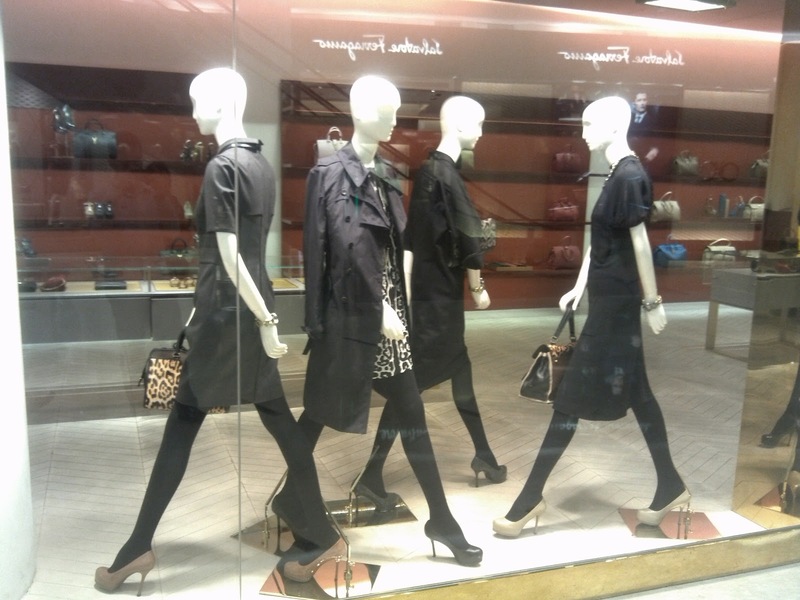 All the mannequins wear black outfits that dominates the other color like tiger prints or beige in the shoes.